Finding aid only for Manuscripts Small Collection 120. Slave bill of sale, 1822, and incoming letters, 1852, 1854 (2), of the Allen family of Warren County and Edmonson County, Kentucky; and letter and receipts, 1829, 1845 (3), of the Mallory family of Warren County, Kentucky. 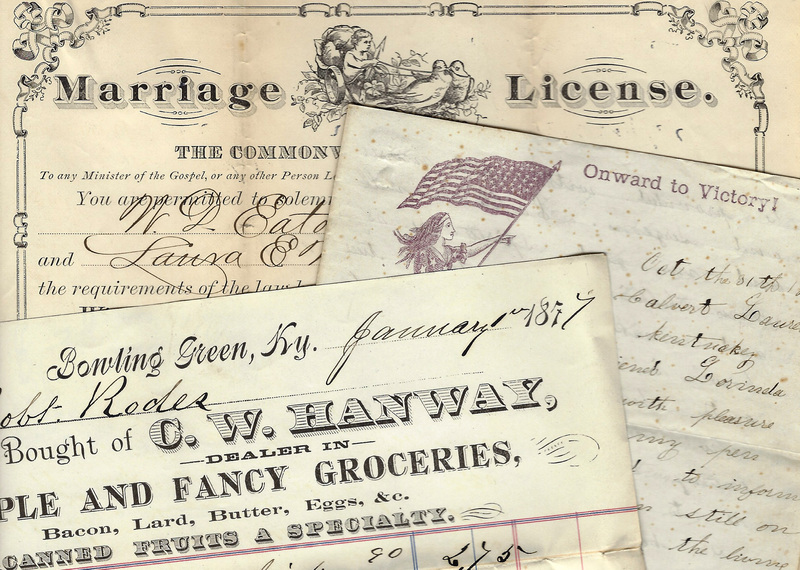 Folklife Archives, Manuscripts &, "Hays, L. M. (Mrs.) - Collector (SC 120)" (2011). MSS Finding Aids. Paper 1711.